Welcome to the home of the Wolfpups-student-centered 21st century learning. 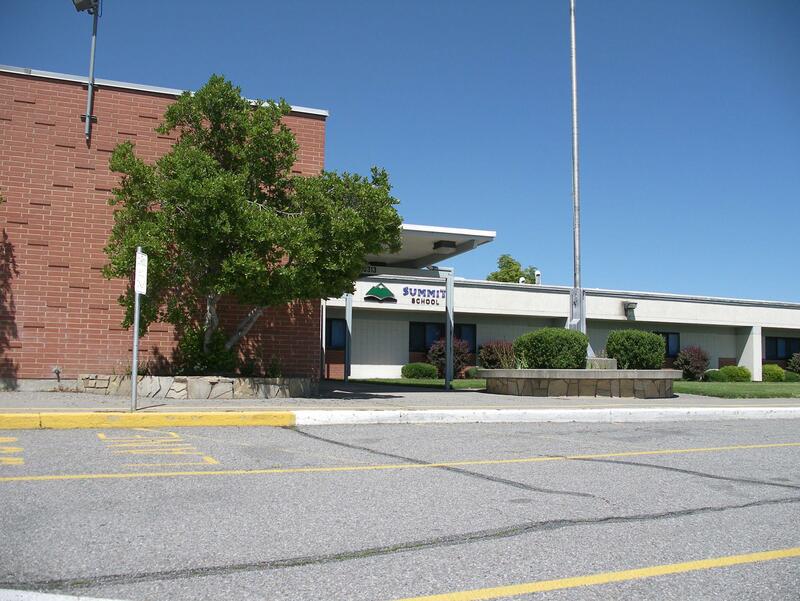 Serving over 430 students in grades K-8, Summit is a non-traditional school for children from Central Valley and neighboring districts in Spokane County. We organize student learning around compelling topics, recognizing that success and failure are both important to the learning process. Our staff and parents are highly involved in the school in support of student learning.